Uncle Billy’s is no stranger to change. 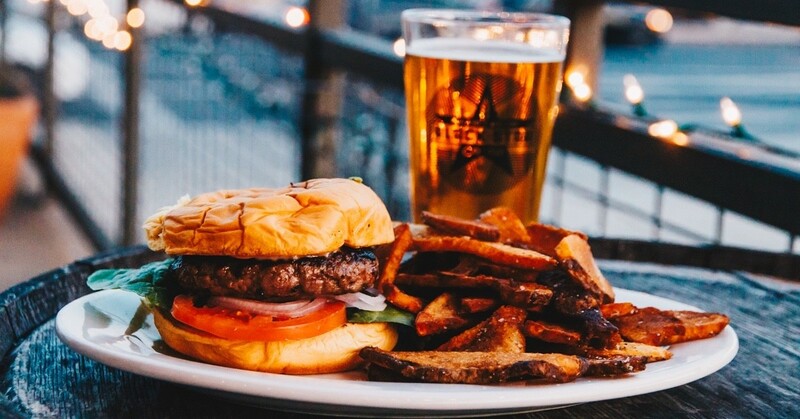 But change is good for the Austin brewpub that’s going on 12 years of serving brews and BBQ. 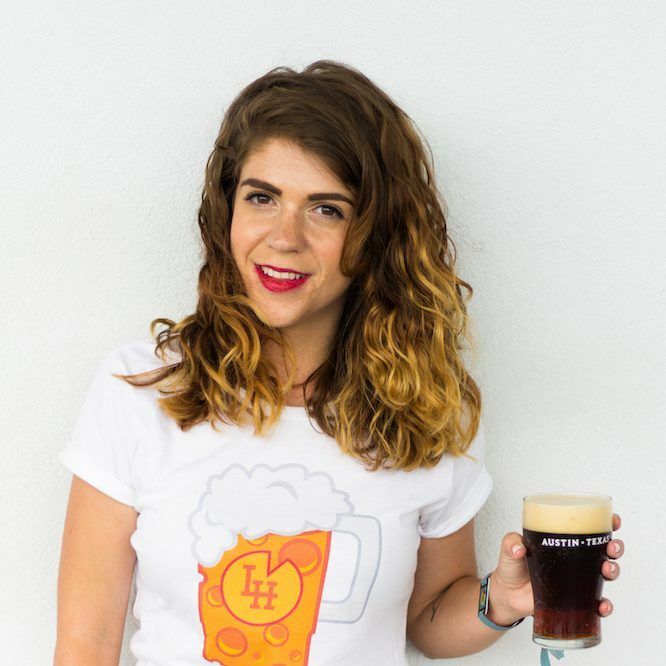 At the beginning of November, Uncle Billy’s announced that their general manager, Stephen Wagner, will be transitioning into a new role as new brewer. 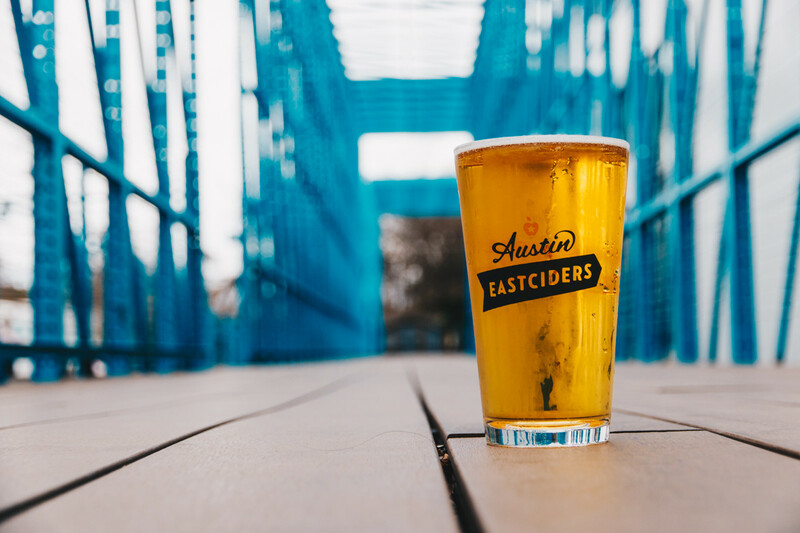 The brewpub that’s only a stone’s throw away from Austin’s Zilker Park, also coupled that news with exciting plans for a craft beverage program. 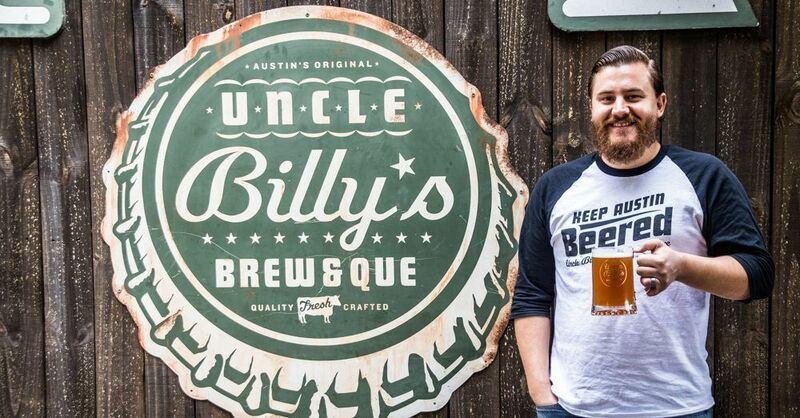 Stephen Wagner was the perfect candidate to take over as head brewer at Uncle Billy’s. While he’s managed the business side of the brewpub for the past year, this will be his first time brewing professionally. 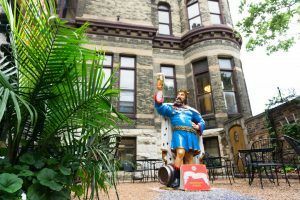 Though this is his first time brewing professionally, Wagner has worked on many sides of the beer industry. 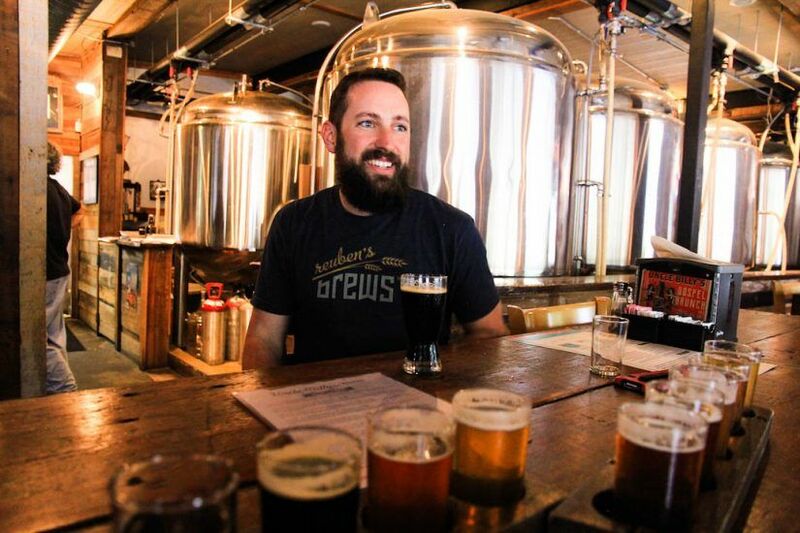 His interest in brewing was sparked by working at Cricket’s Grill & Drafthouse, a craft beer bar in Waco, Texas. 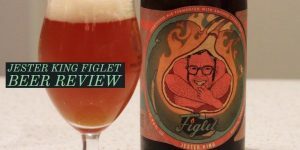 Since then, he’s competed in homebrew competitions, toured the country to visit new breweries, and worked in many beer-focused roles. 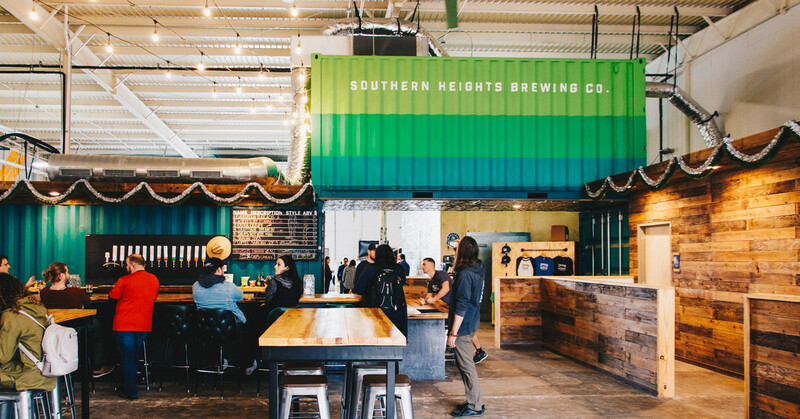 Plus, Wagner has an understanding of the brewpub’s operational side that comes with his experience being its general manager. His unique insight into what Uncle Billy’s customers like to drink is sure to have an impact on future beer styles and house cocktails. 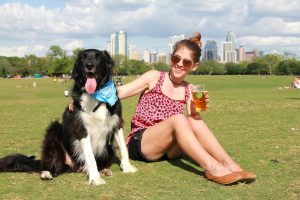 Previous Uncle Billy’s head brewer, Trevor Nearburg wanted to be sure the Austin brewpub would be left in good hands. So over the past six months, he had Wagner put in the hours as his ‘brewing protégé’. Nearburg has even left behind books filled with his brewing notes to make for a seamless transition. Stephen Wagner will continue to brew many of Nearburg’s recipes in his new role as Uncle Billy’s head brewer. 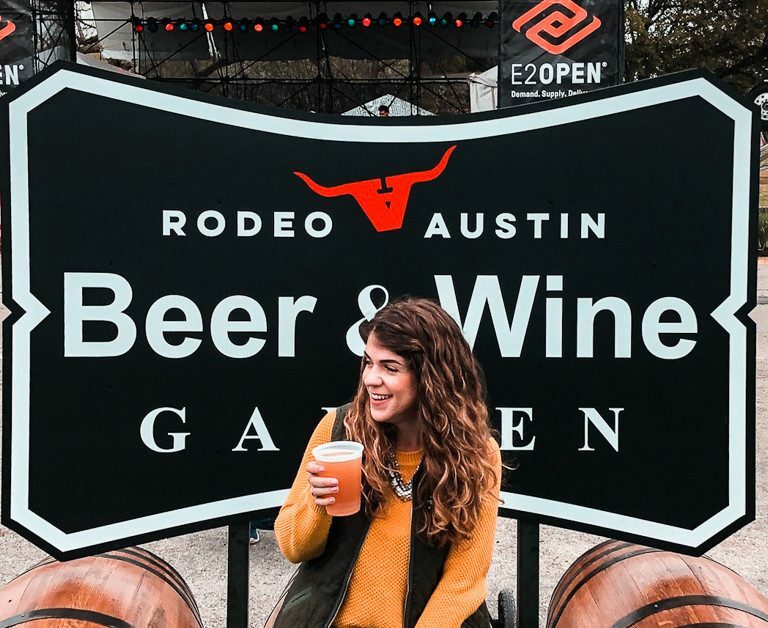 The three core beers Barton Springs Pale Ale, Green Room IPA, and Lazy Day Lager will continue to be the mainstay beers, with Uncle Billy’s “Clusterf#*k”, a session IPA, joining the line-up of year-round brews. Talking with Wagner and it’s easy to feel his excitement to explore the creativity of brewing with a brewpub such as Uncle Billy’s. In addition to his new responsibilities as head brewer, Wagner will oversee Uncle Billy’s production of its own line of craft spirits. 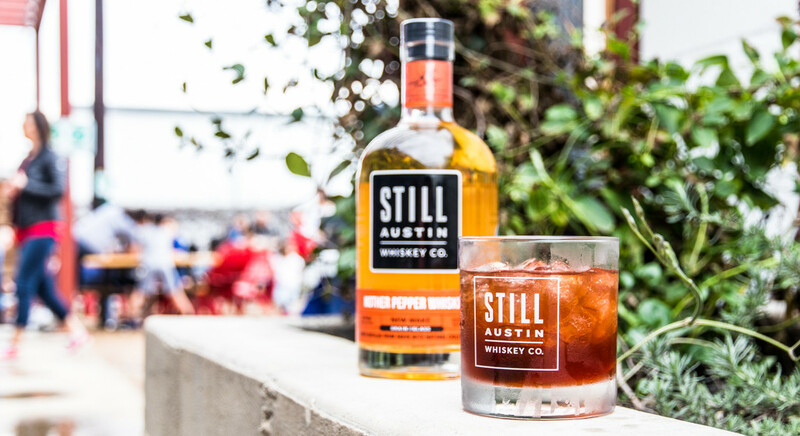 Joining central Texas favorites such as, Treaty Oak Distilling and Real Ale Brewing, Uncle Billy’s will become one of the first “brewstilleries” in Austin. The brewery will blend its new craft spirits on-site, beginning as early as December 2017. So stay tuned for more news to follow about this exciting announcement! 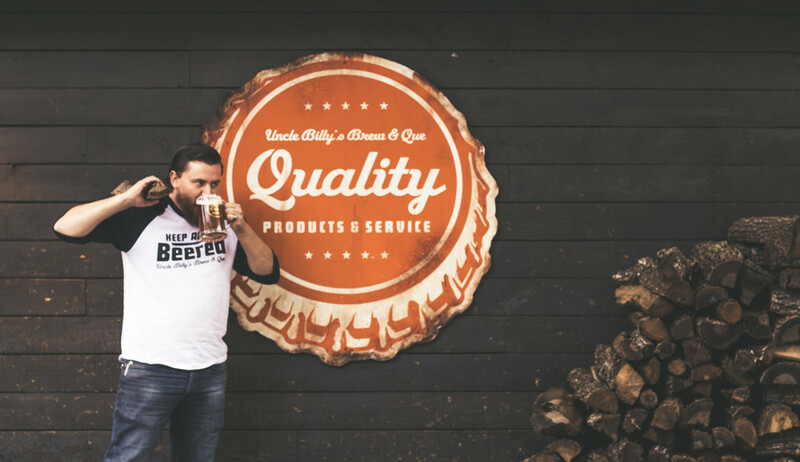 Previous headbrewer, Trevor Nearburg is leaving Uncle Billy’s to open a brewery of his own. 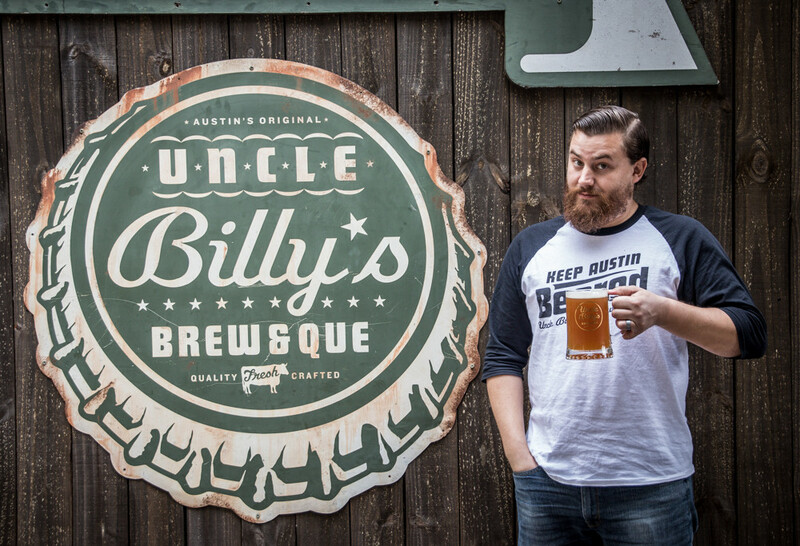 Trevor Nearburg has left as head brewer of Uncle Billy’s to open a brewery of his own. 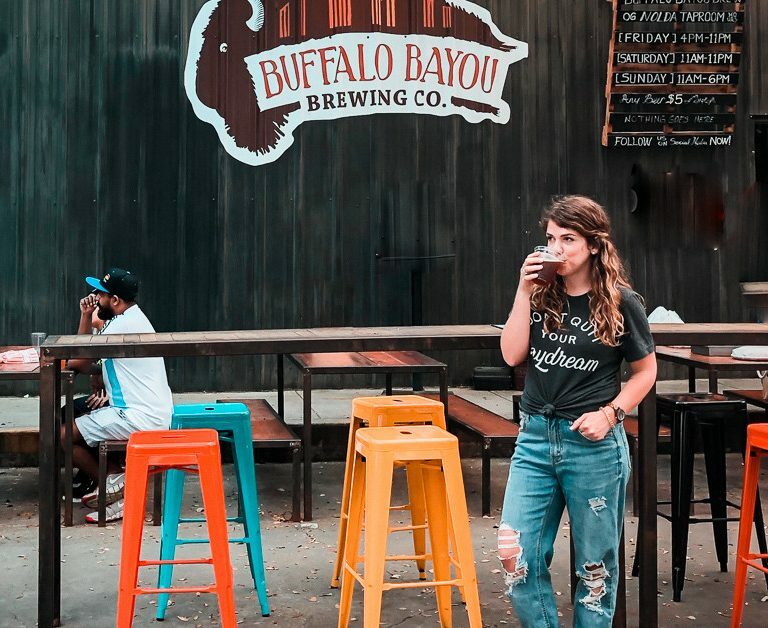 With plans to break ground in Dripping Springs for Beerburg Brewery, Nearburg looks back on his time at Uncle Billy’s as an invaluable step to this new adventure. And I’ll be looking forward to drinking the new head brewer’s beers as well. Cheers!